The exciting spots to visit in summer! 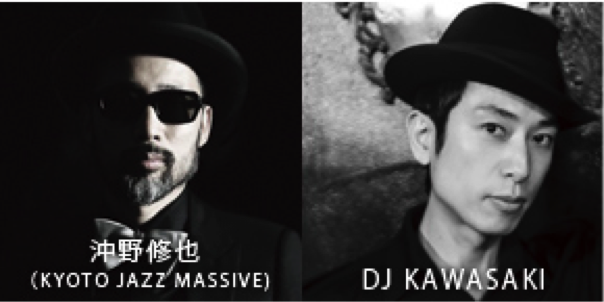 Coming super HOT summer in Japan eventually! Are you ready to enjoy the summer? In this season, lots of events are held in Japan, summer festival, fire works, beach…! Today, we are going to give you some special information about the places where you should go in summer in Japan. Our recommendation will surely help you to enjoy the summer in Japan! In 2 minuets walking from Shinagawa station（品川駅）, you can get there. It is located in very city place, so no need to say, location is perfect for you! 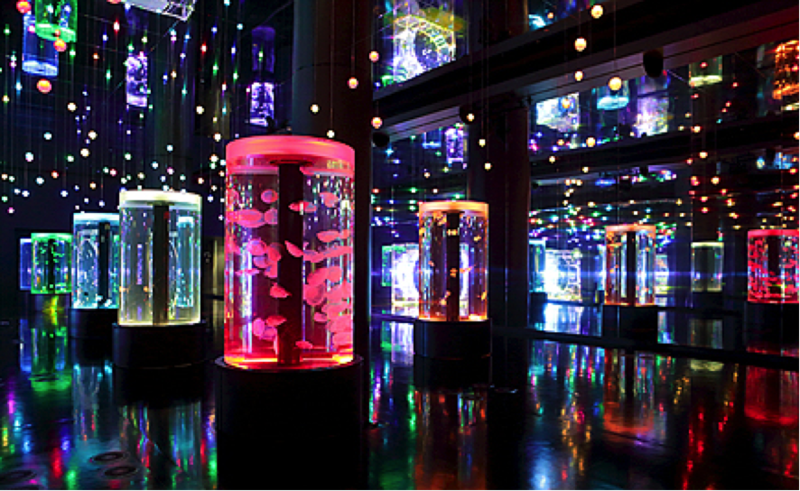 EPSON AQUA PARK Shinagawa（EPSONアクアパーク品川） is basically an aquarium, but not just a normal one though. 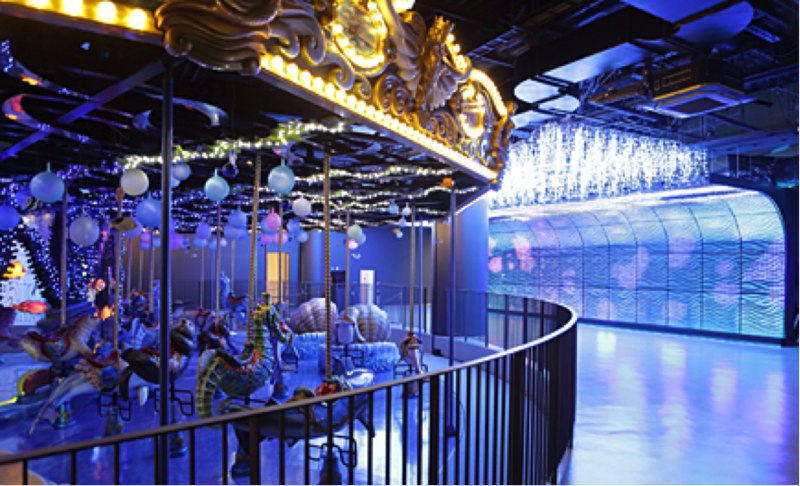 You can see a lot of creatures with artistic sounds and lights there, and also ride some attractions! You can enjoy unexpected scale of entertainment there! 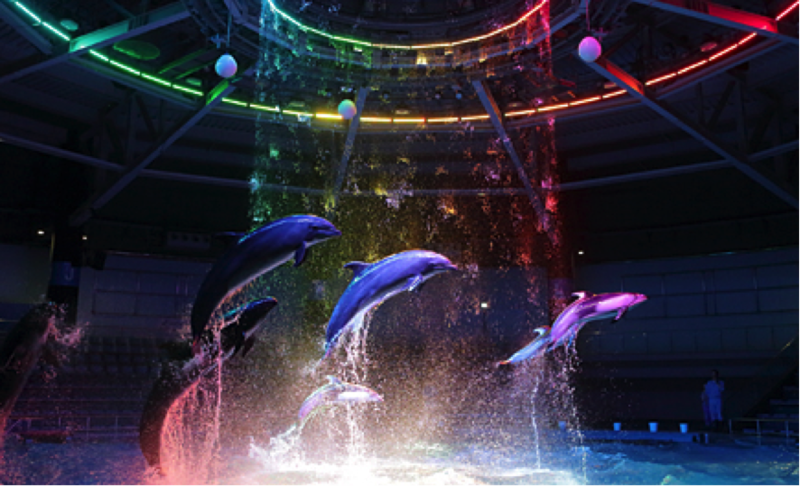 Especially, the night dolphin performance show is so awesome because of the harmony of dolphins dance and colorful lights stage. Actually, EPSON AQUA PARK Shinagawa （EPSONアクアパーク品川）firstly succeeded in collaborating light, music, and dolphins’ performance in Japan! 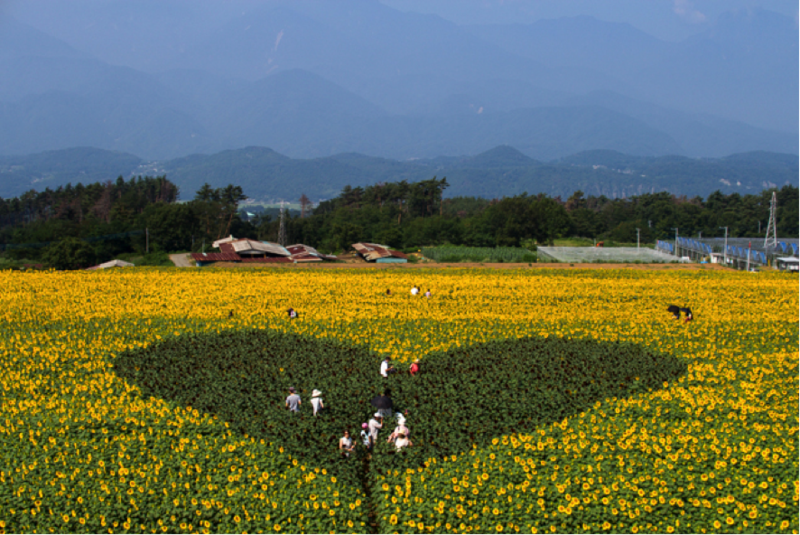 Have you seen the unlimited and infinite field whole covered with yellow sunflowers? It is almost like in a movie scene because too beautiful, but actually it is a real place in Yamanashi Prefecture（山梨県）. Sunflowers are essential for summer season as you know! About from middle of July to end of August, you can see in full bloom sunflowers there. Also this place is quite famous because some popular Japanese films are shoot here. In sunny day, you can enjoy the special collaboration of Mt. 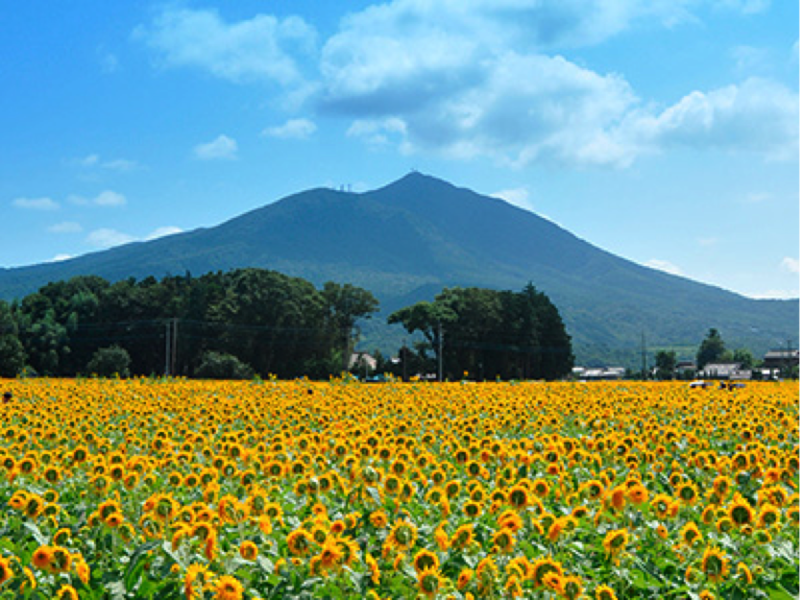 Fuji（富士山） and beautiful sunflower fields! 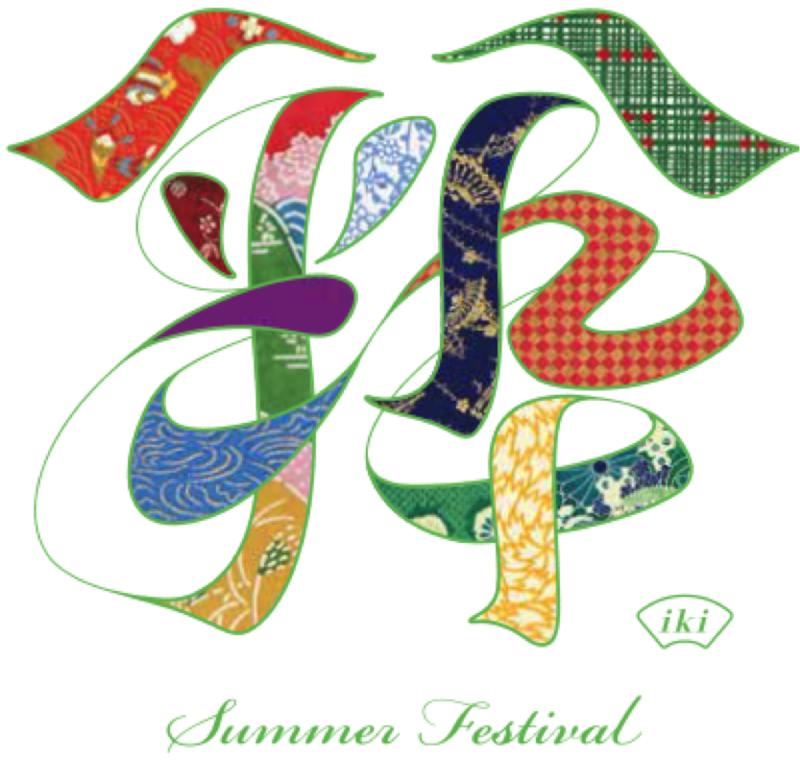 Between July 20 to August 30, the summer festival especially for adult is held in Happou-en（八芳園）, Minato-ku（港区）, Tokyo. Happou-en（八芳園） is typical Japanese garden（日本庭園）, and we can enjoy green tea beer, DJ music, Wadaiko drum（和太鼓）during this event there. 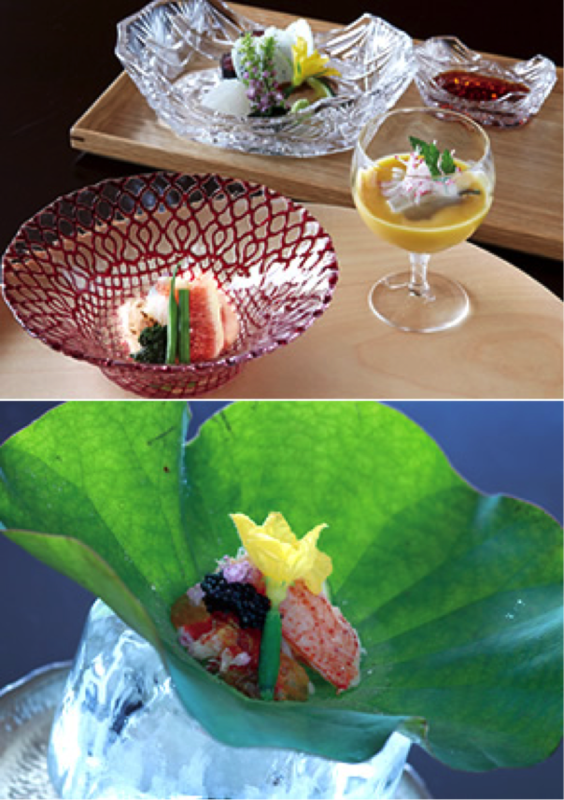 Of course, beautiful Japanese dishes are provided as usual, and some of them are seasonal menu only for the period of this summer festival! Did you find your favorite places? 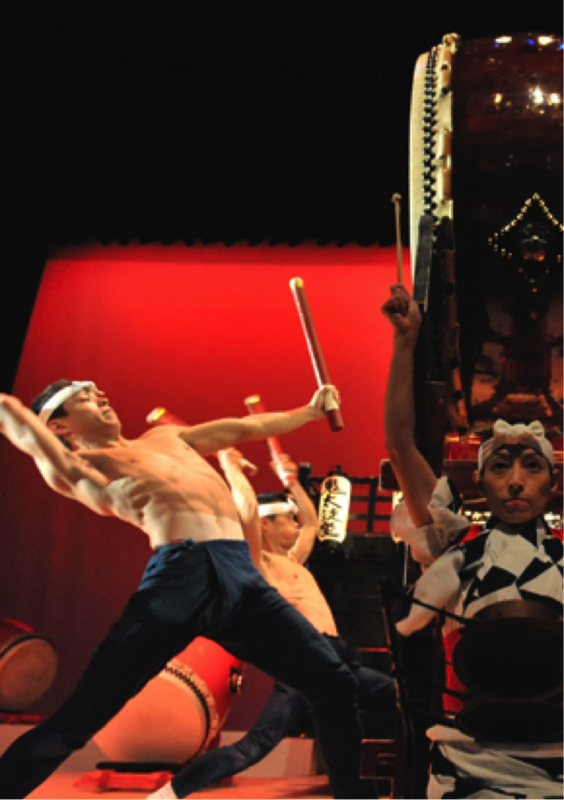 You will get memorable experiences there and become to love Japan more and more! Let’s make the unforgettable memories in this summer!